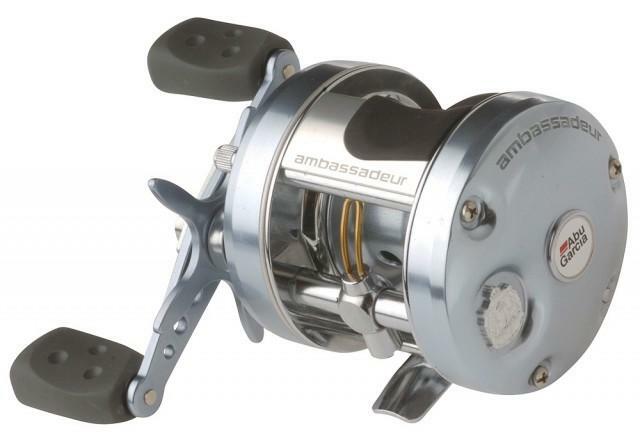 If you fish BC rivers you have likely seen a lot of these reels, and for good reason. Manufactured in Sweden, the Record features the one and only Carbon Matrix drag for smooth retrieves. The Record features five stainless steel HPCR® bearings and a corrosion resistant instant anti-reverse bearing. It also uses a six-pin centrifugal brake and a vented spool.